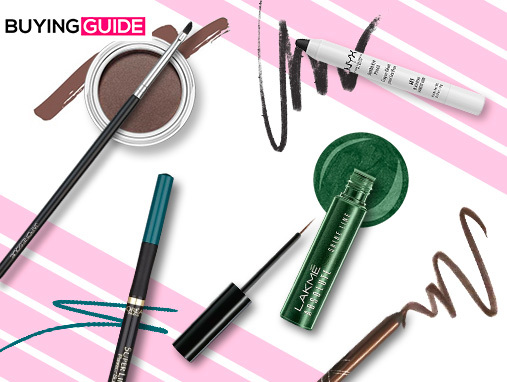 Whether you want to go sleek with or just wing it, there's a perfect eyeliner style for every kind of girl. Don't know what's the one for you? Fret not. We've got you covered with this comprehensive and easy-to-use guide.